Sueboohs CornerFYI*SPOILER* #OnceUponATime 6x10 Script Tease! 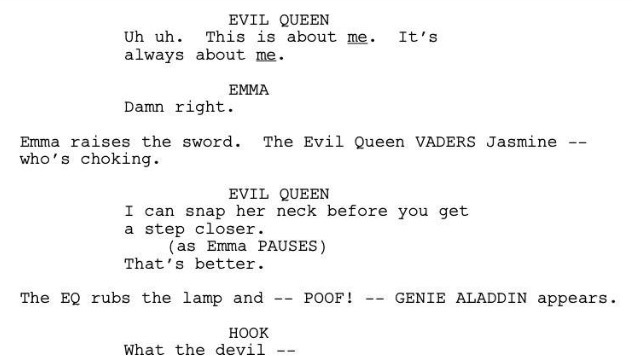 *SPOILER* #OnceUponATime 6x10 Script Tease! Missed an episode of Once Upon a Time? Please subscribe to sueboohscorner.com for weekly recaps, casting news, script teases, promos, sneak peeks and more!